Fox Owner's Son Makes Max Donation To Mayor Pete - Joe.My.God. 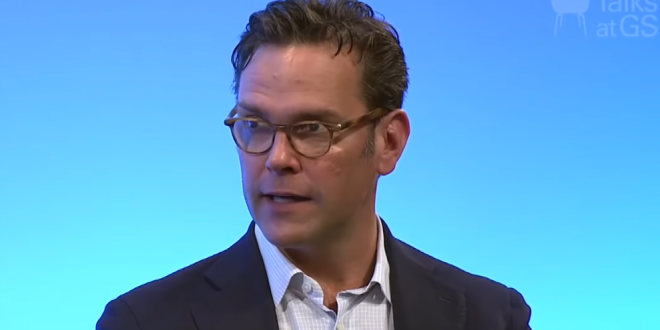 James Murdoch, the son of media mogul and Fox News founder Rupert Murdoch, made the maximum possible donation to Democrat Pete Buttigeig‘s 2020 presidential campaign. According to newly filed reports, the Murdoch son donated $2,800 to the South Bend, Indiana mayor’s campaign, which is the maximum possible donation to a primary candidate. Despite his last name, James Murdoch is known as the more liberal of the two Murdoch sons. That’s in contrast to his older brother Lachlan, who is known as more conservative, and took the reins this year of Fox Corporation.